My colleague who just came back from KL bought for us some Gardenia Delicia buns. Though having the same brand name Gardenia, the Gardenia Bakery here does not produce these buns. 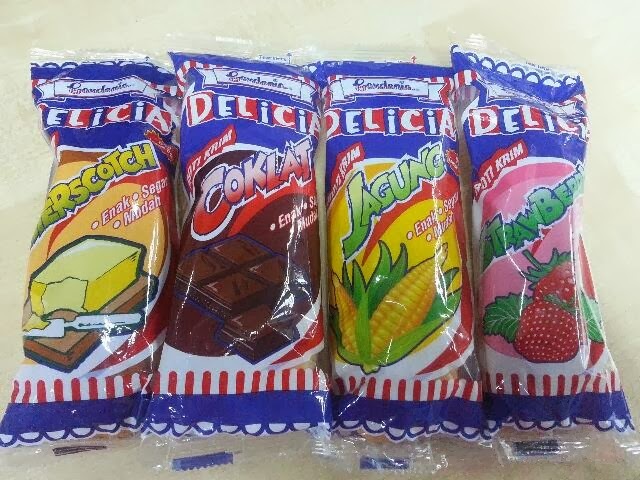 we have these in Seremban too. But my kids only like the chocolates. I love Delicia buns too!